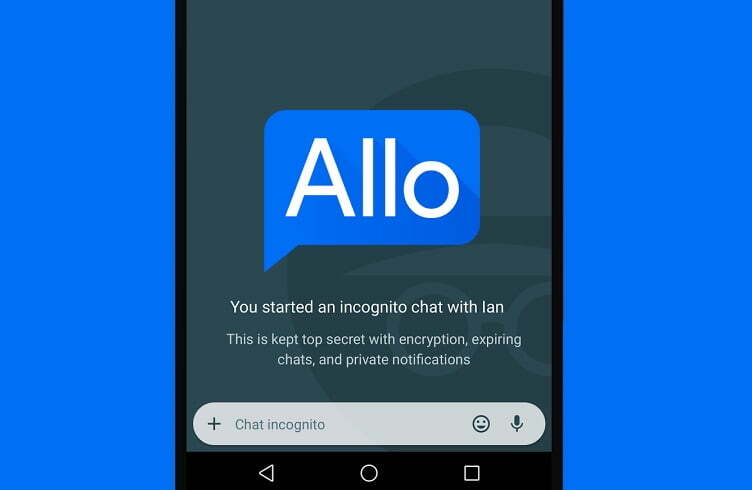 Google Allo: Spying In the name of AI? Read moreGoogle Allo: Spying In the name of AI? 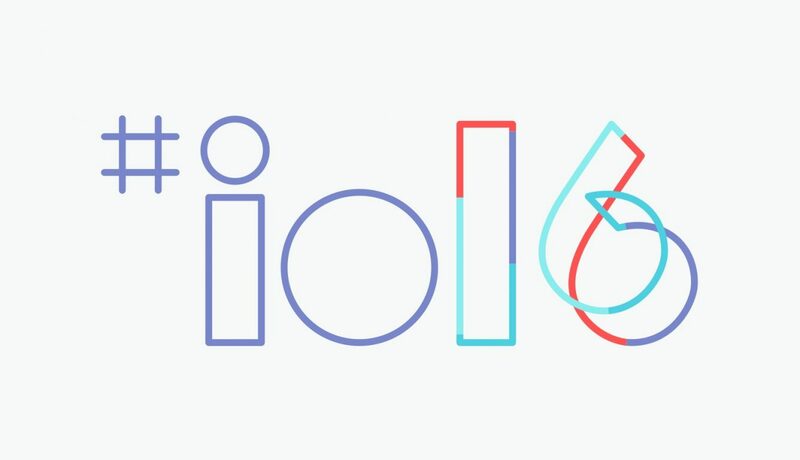 Read moreGoogle I/O 2016 Wrapped Up!